The only things I want today are glasses of water and my bed. I'm so unbelievably tired today! But those don't really count for my wishlist... So I thought I'd introduce my potential Graduation shoes to you all ;) You're probably supposed to wear black shoes... but I don't plan to at all. Where's the fun in that?! It's a choice out of two, but I have no idea which to go for... 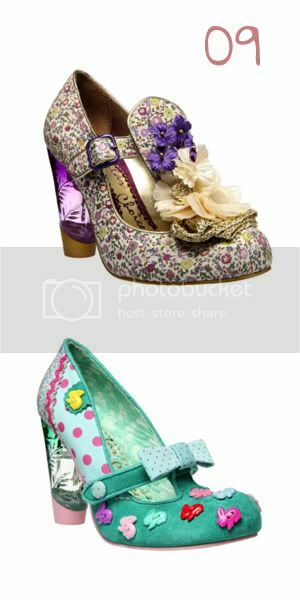 I want them both - can't resist Irregular Choice! 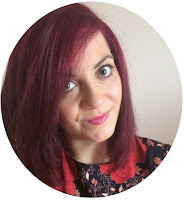 I do enjoy reading your blog so I thought I would give my input. Its not something i'm will to admit mind you as my girlfriend thinks i'm gay as it is. I'll continue to be a secret fan! Shoe number 1 without doubt - Much more choice with the rest of the outfit.